Just built! 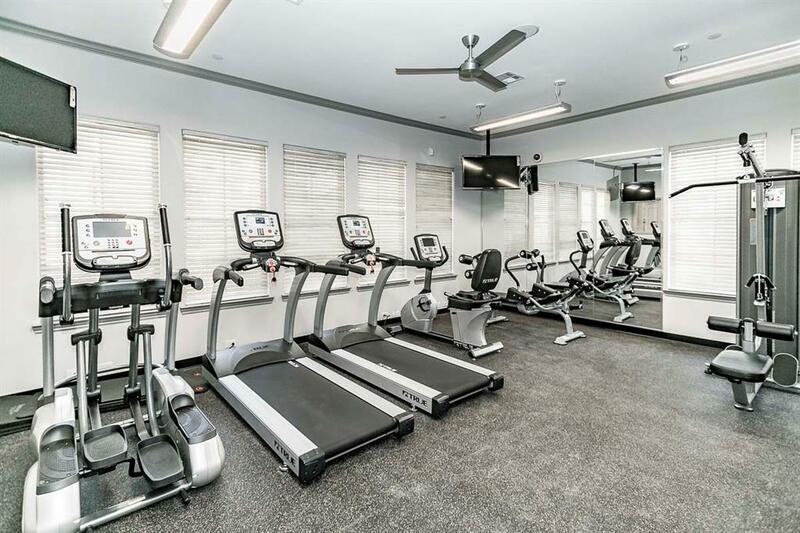 Perfect location in Conroe! 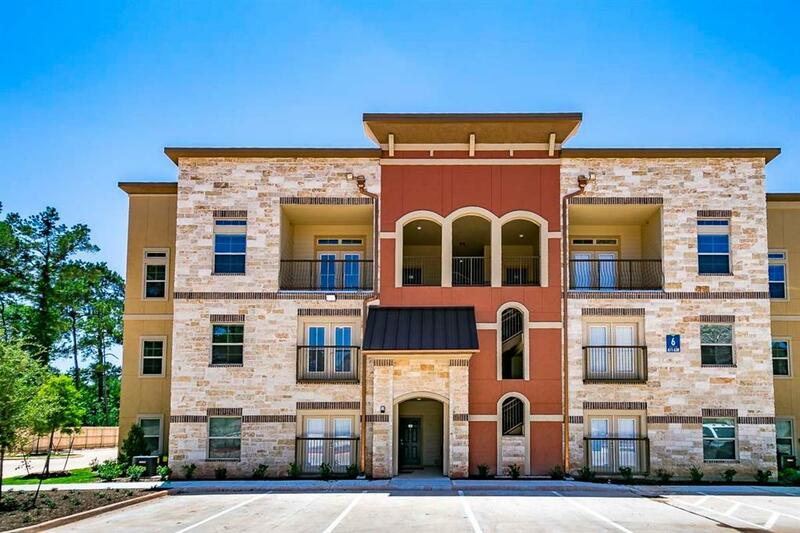 Minutes to I-45 or easy drive to Lake Conroe for dining/shopping. Lovely 2 bedroom 2 bath available! 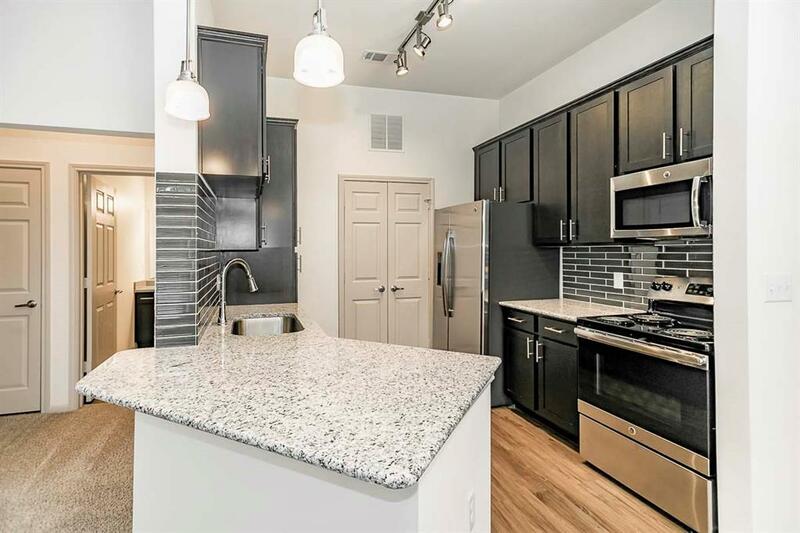 This unit has it all - granite countertops - faux woodflooring in wet areas, stainless appliances, sleek tile backsplash, track/pendant lighting. 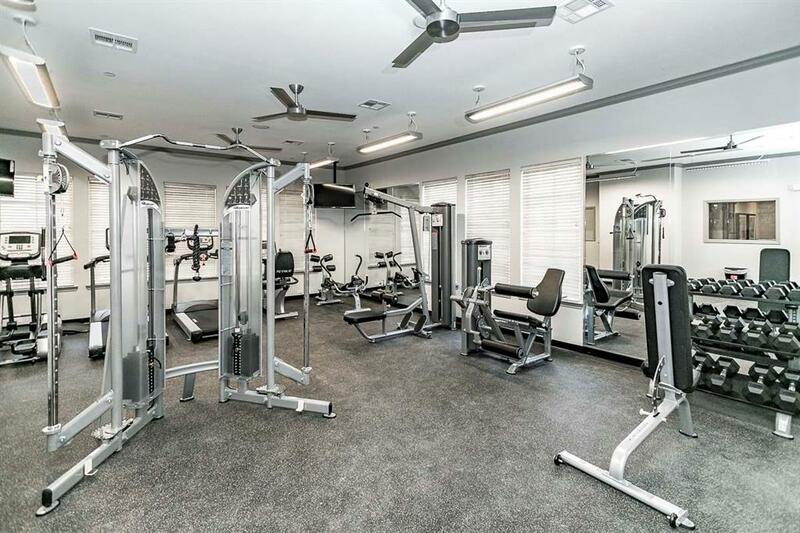 Community amenities: Saltwater pool, clubhouse, garages to lease, fitness center, more!